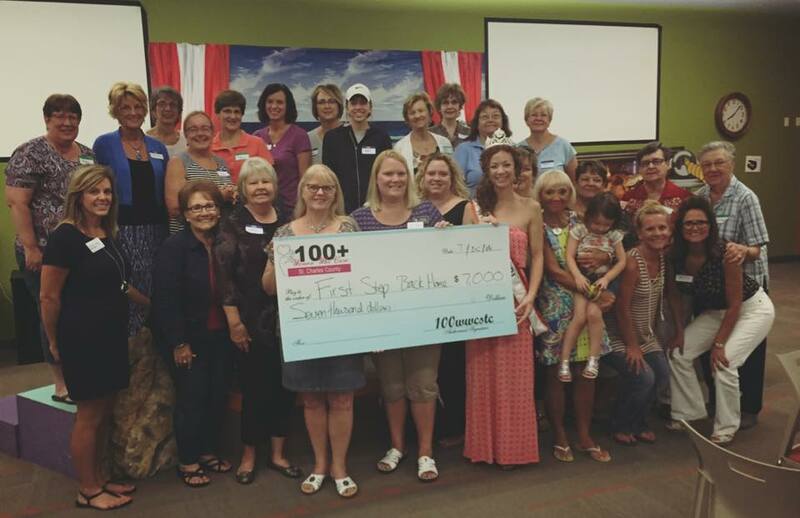 Congratulations to First Step Back Home for being the chosen charity for our July meeting! We can’t wait to hear from you at our October meeting to see how this donation has impacted your mission. To find out more about 100 Women Who Care, visit our website at www.100wwcstc.org.